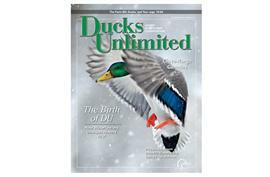 Ducks Unlimited does more than any other organization to put ducks in the sky. 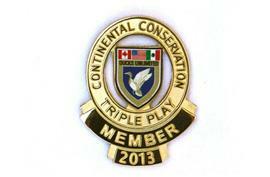 Now your support can go even further with a single donation that supports priority areas critical to conservation success throughout the United States, Canada and Mexico. 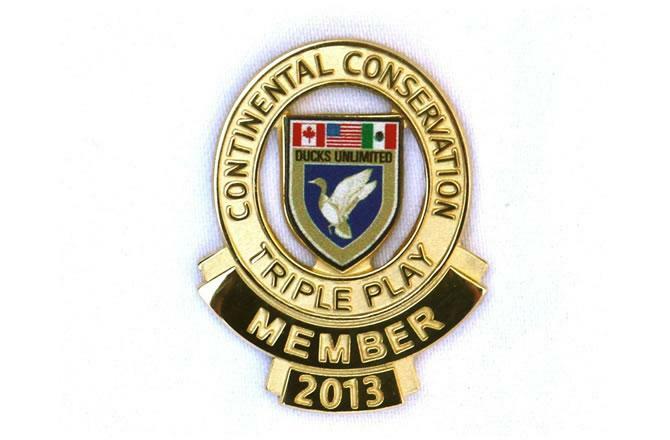 Upgrade your membership today with a $100 gift and receive full member benefits plus a special members-only Triple Play lapel pin and a certificate of recognition suitable for framing (see sidebar for full list of benefits). 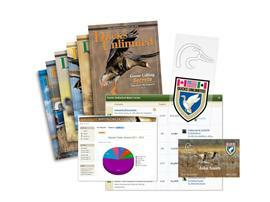 The future of conservation across North America is in our hands. Future generations will thank you for your support. 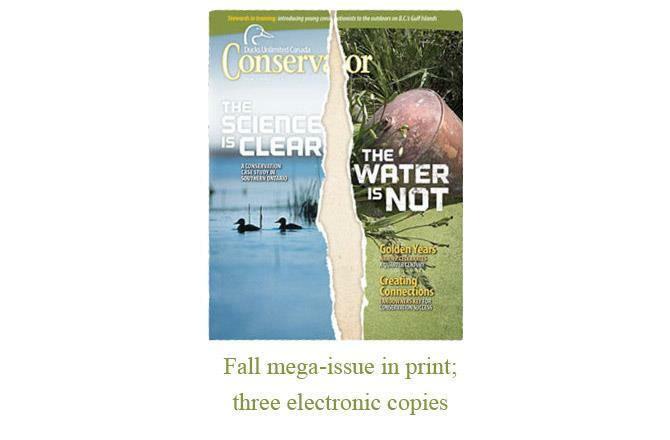 Want to make an even bigger difference? Become a Triple Play Sponsor. A host of money-saving benefits including access to auto and homeowners insurance, firearms insurance, DU credit card and other financial tools, plus savings on hunting gear, clothing, and more! 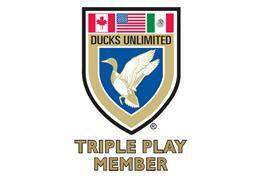 NOTE: To purchase a Greenwing Triple Play membership for youth, please call 1-800-453-8257.